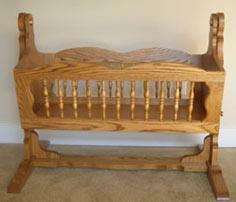 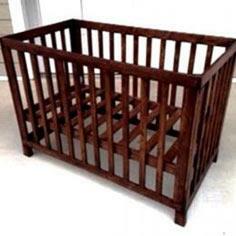 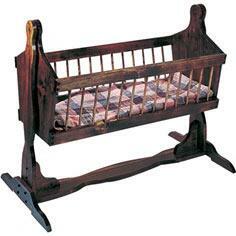 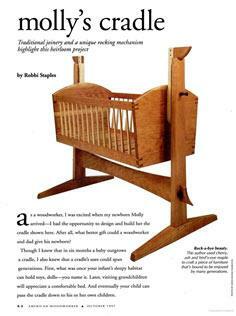 A baby crib can be simple enough for a beginning woodworker or the perfect project for creating an heirloom that will last for generations. 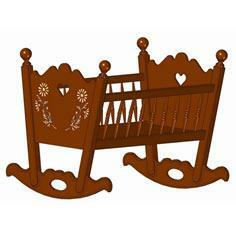 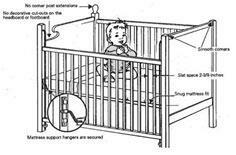 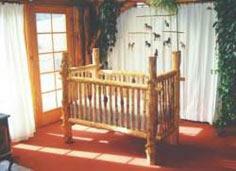 You'll find dozens of creative crib, cradle and baby bed plans that are sure to win the heart of any doting parent. 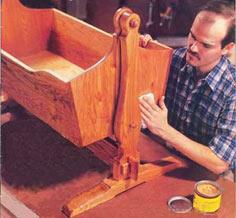 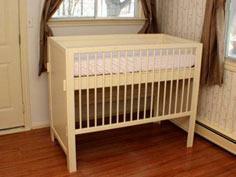 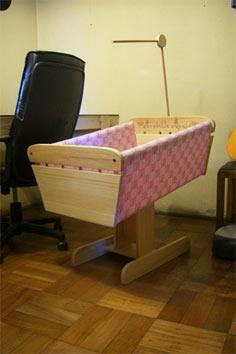 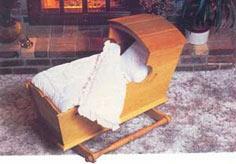 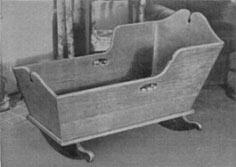 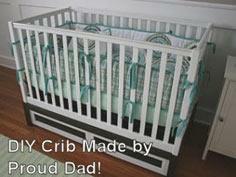 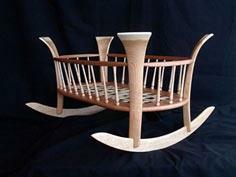 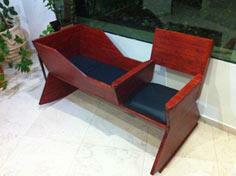 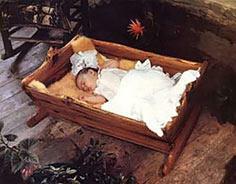 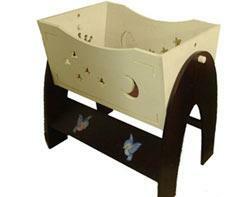 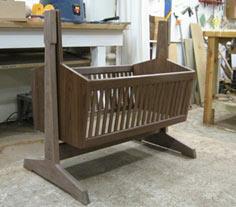 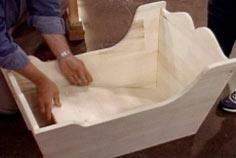 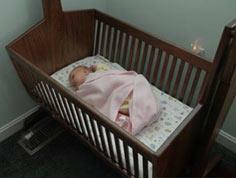 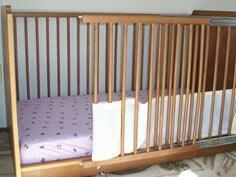 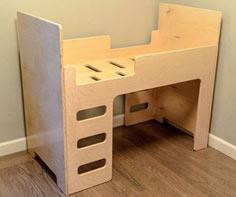 A cradle can be made with simple stock lumber and plywood with patterns that are easy to construct and finish. 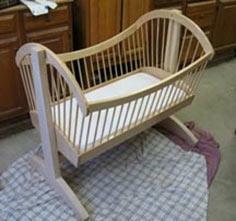 If you're more comfortable with advanced furniture construction techniques, you can try your hand at an heirloom-quality turned wood crib or cradle. 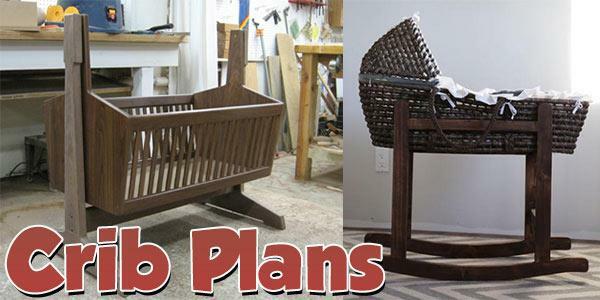 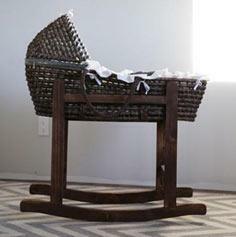 There are even plans for a twin crib, a macramé hanging cradle and a rocking chair with an attached cradle, so you really have some interesting alternatives to the standard baby crib. 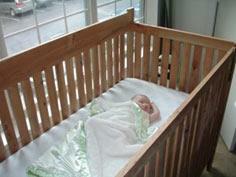 Pick a style and skill level that's right for you and start creating the perfect bed for your tired tot!